Back-to-school season is right around the corner and one of my favorite style staples is a stylish backpack. I might not still be in school, but a backpack is the perfect accessory to carry all my laptop, notebooks, books, cameras, make-up, and more from coffee shop, photo shoot, and set. 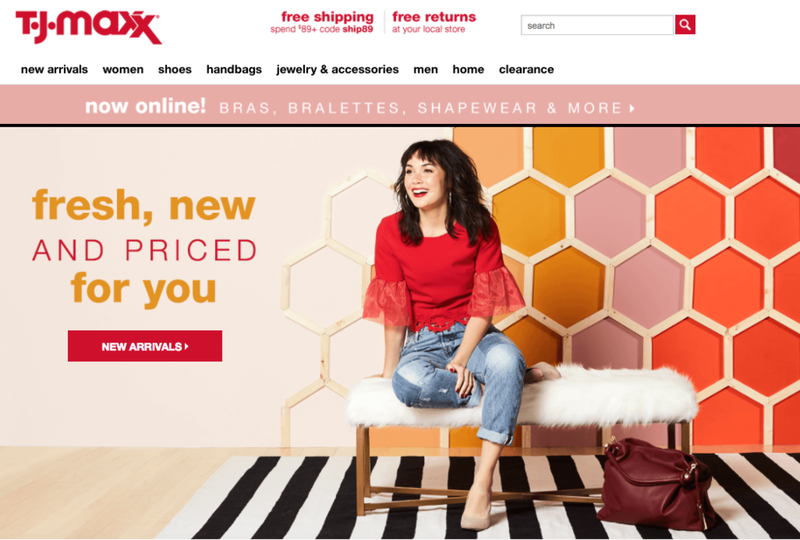 At TJMaxx.com, the backpack options are endless and they offer bright, bold colors, and printed knapsacks to sleek leather, embellished, and embroidered pieces. What I love most about the backpack selections at T.J.Maxx is that they have all of the trendiest style this season, and all at affordable prices! My favorite backpack style from TJ Maxx! Obsessed with this red leather designer backpack!! Shop their awesome backpacks below!